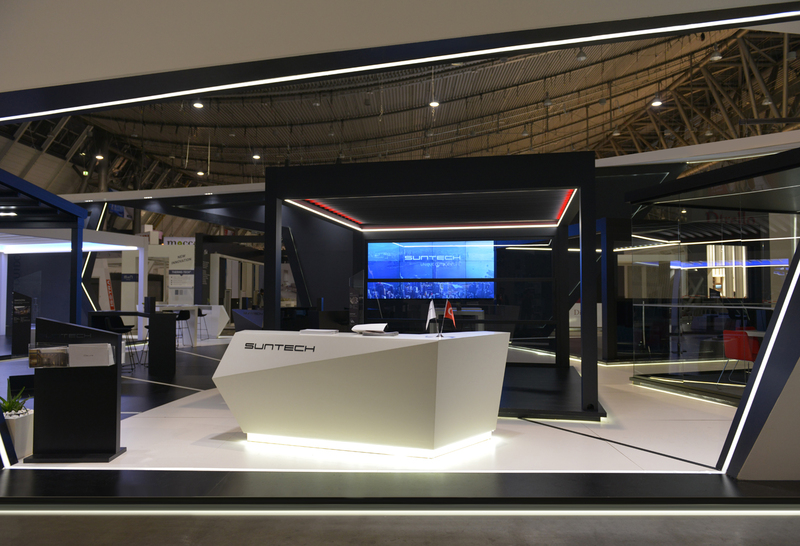 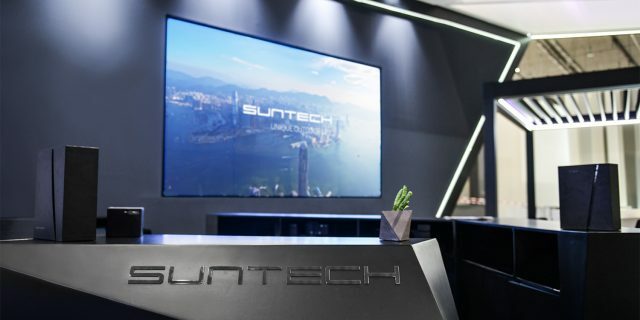 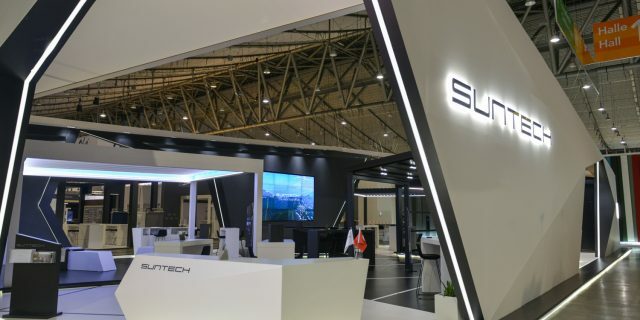 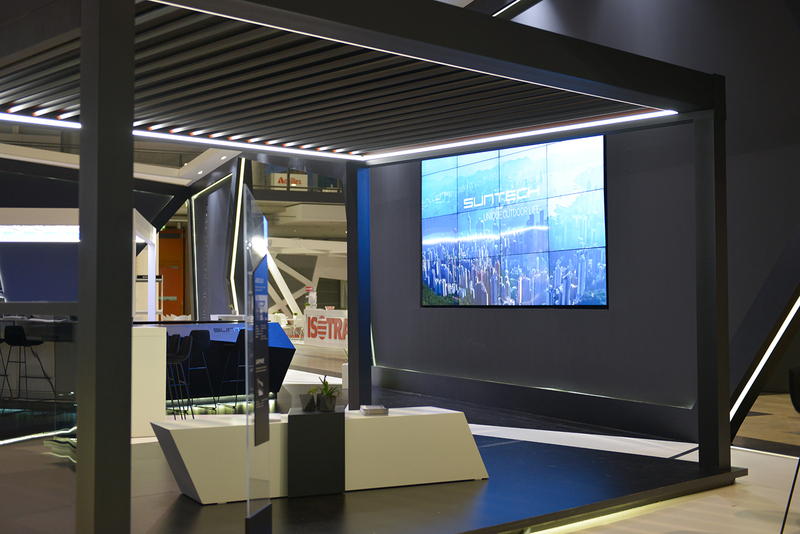 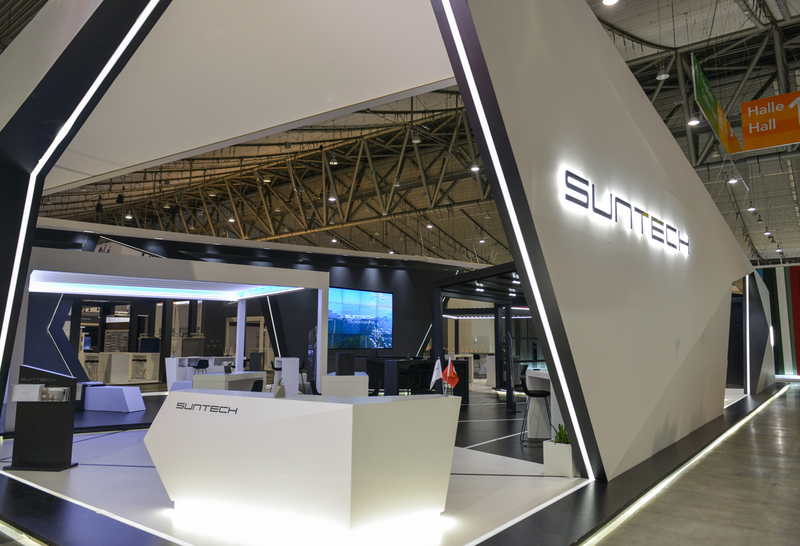 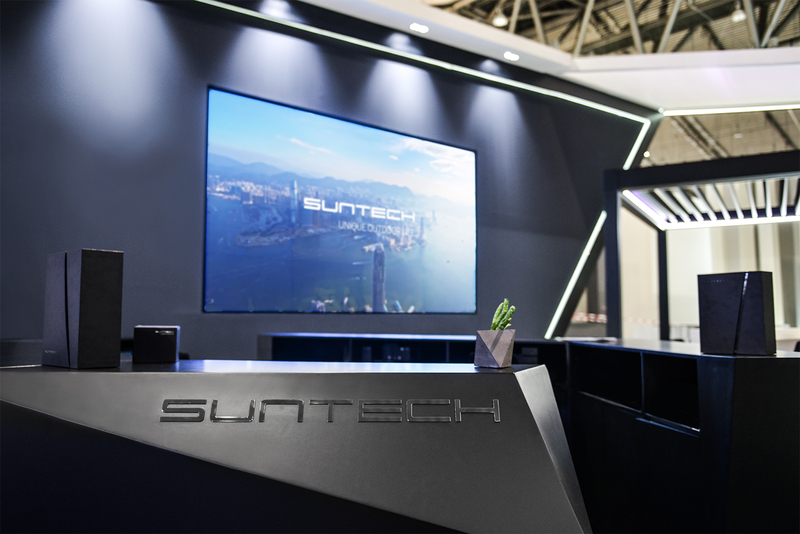 Suntech showcased its impressive power under Privée collection at R+T Stuttgart 2018 during 27th February – 3rd March. 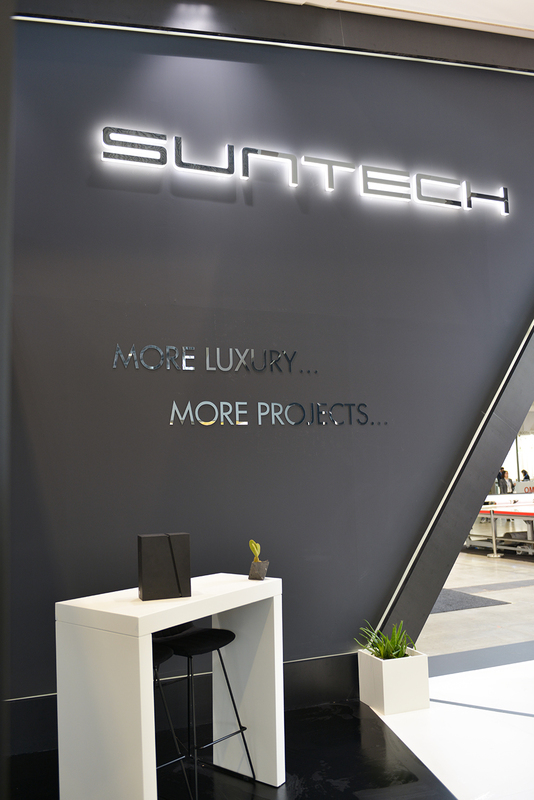 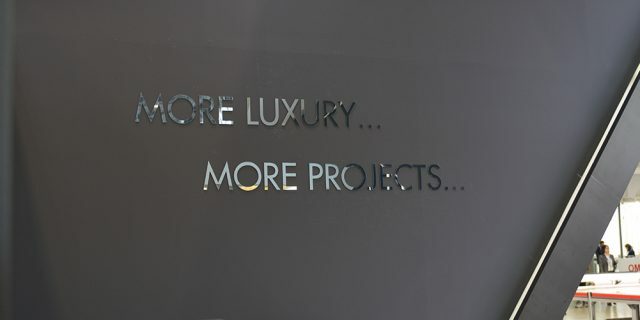 As innovation is a combination of curiosity and persistence, Suntech consistently add the new developments to Suntech’s extensive contemporary product range to create Privée collection. 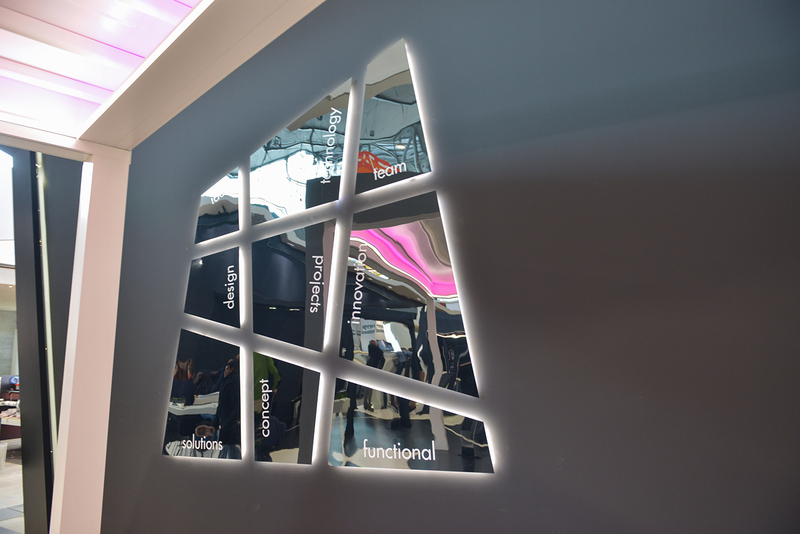 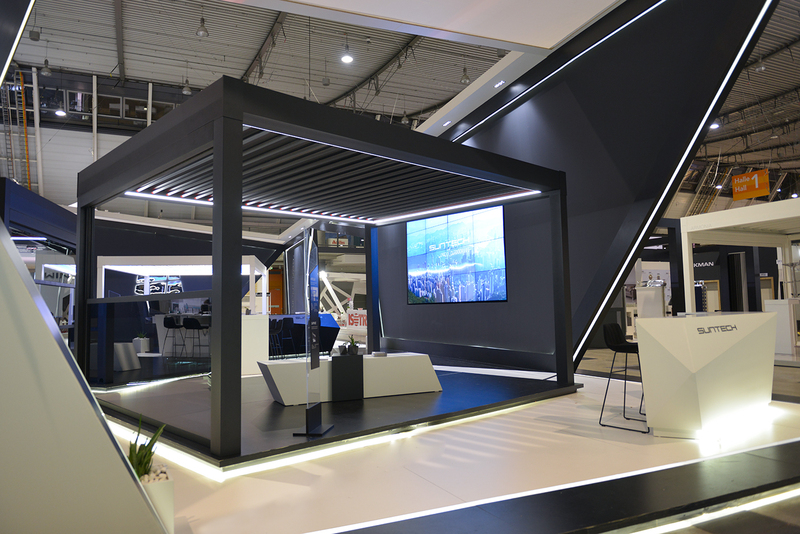 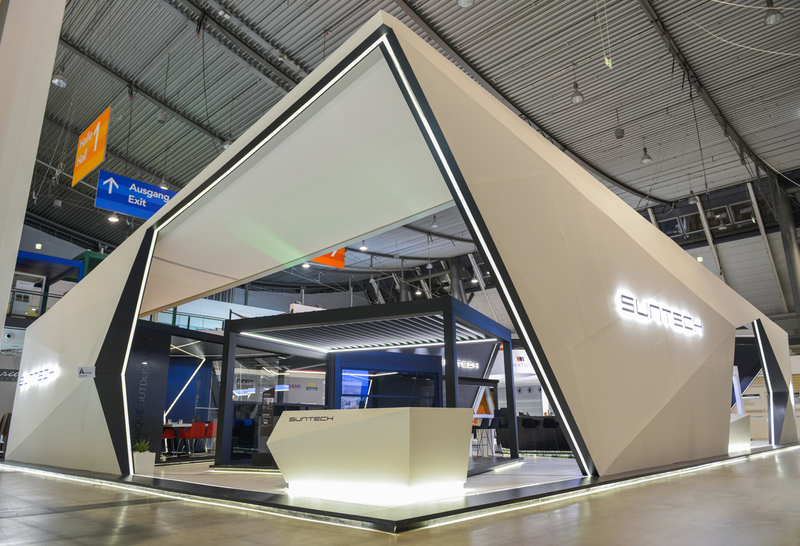 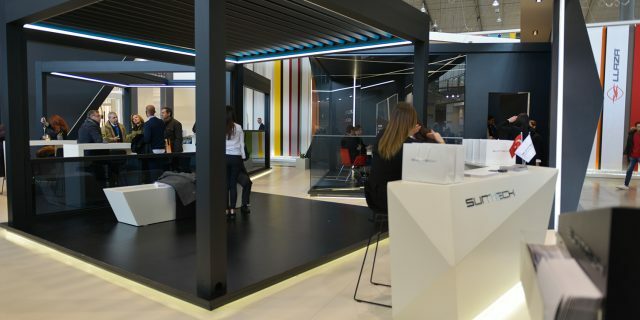 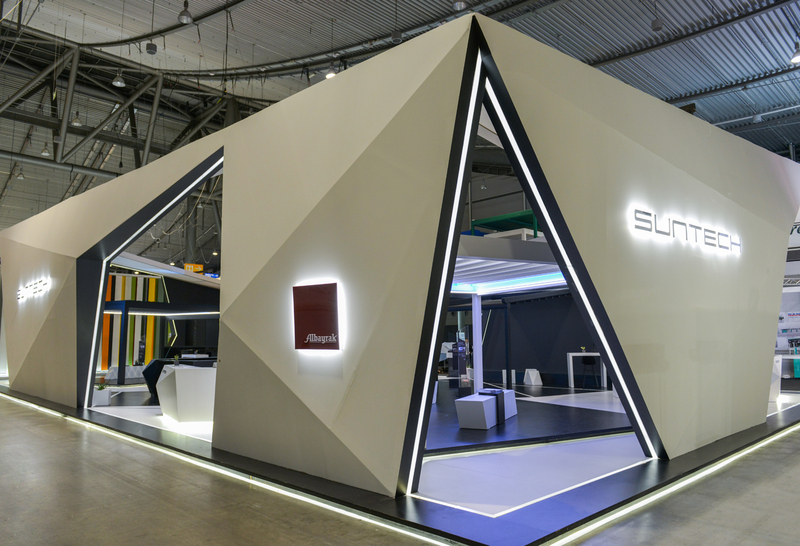 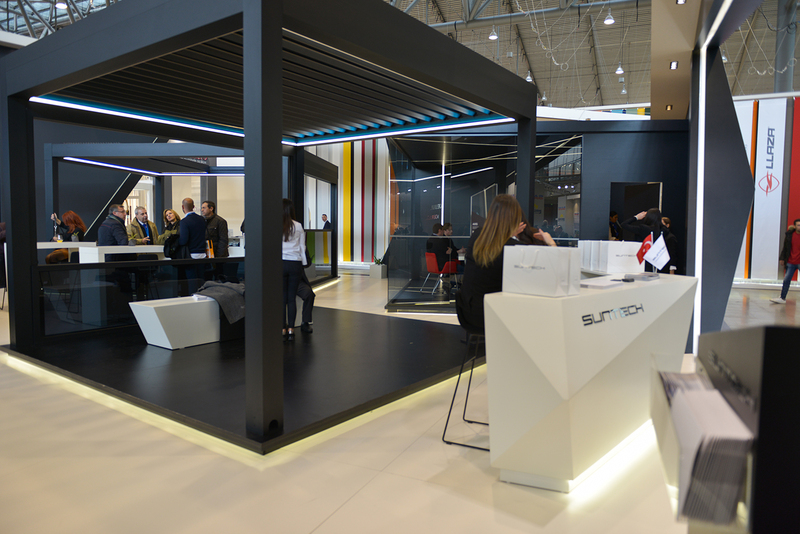 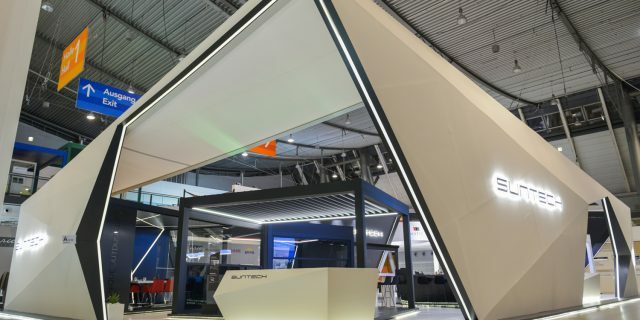 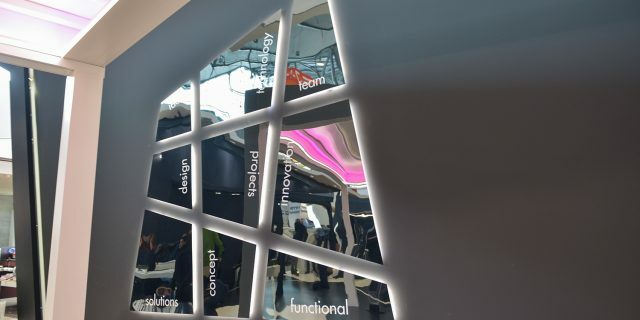 As a result of this studies the new devolopments of Suntech which are Aerolux, Axis and Quattro new generation architectural outdoor solutions with Sapphire high-end automatic vertical glass system were introduced under Privée collection during R&T Stuttgart 2018. 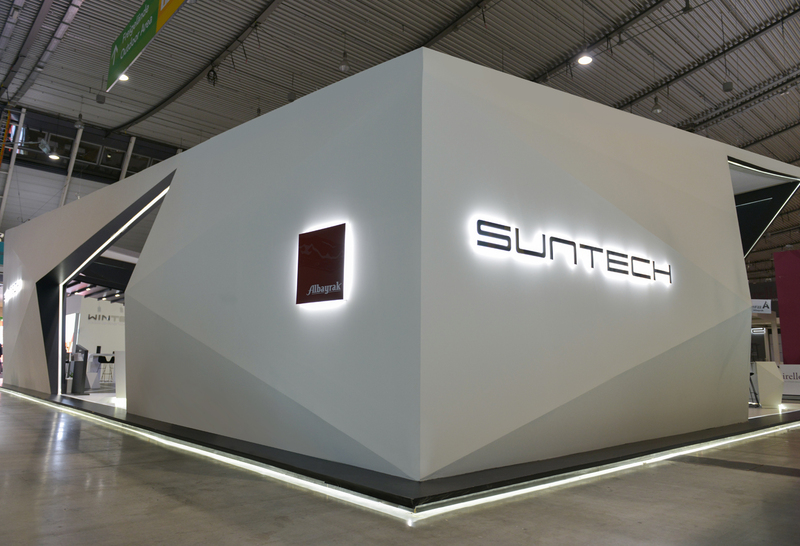 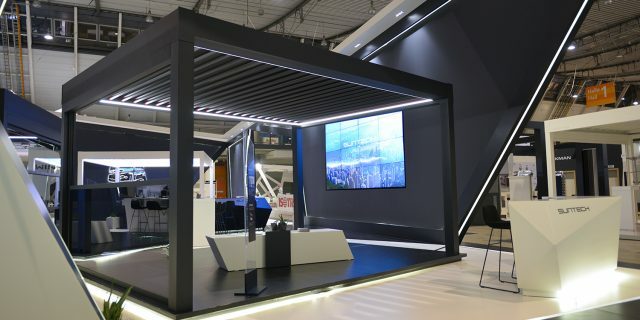 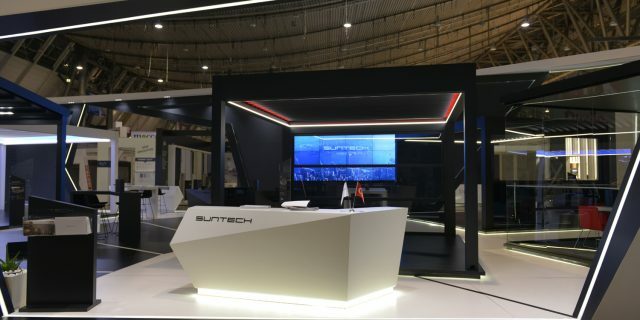 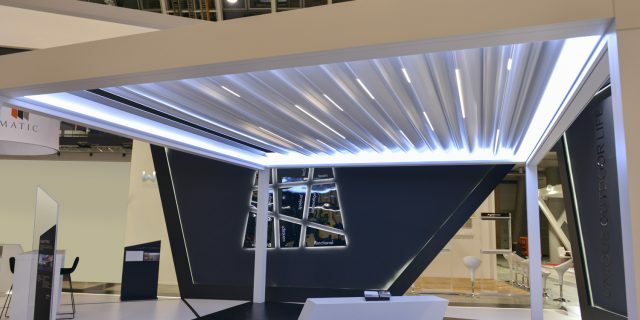 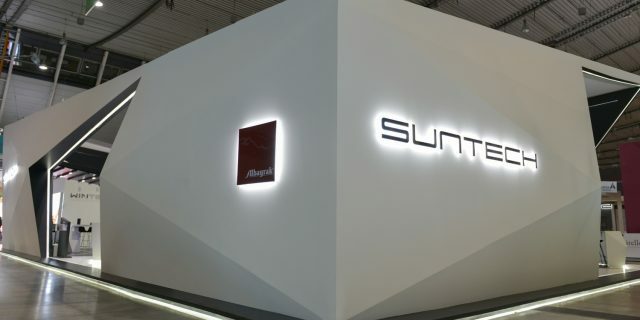 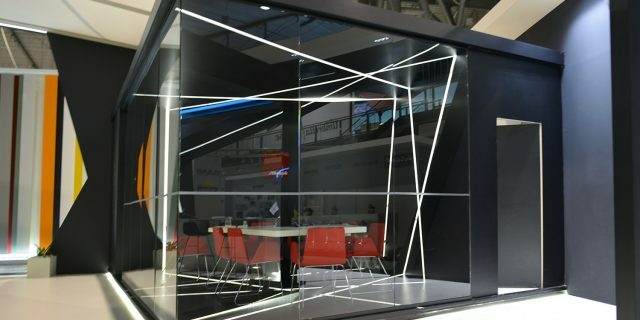 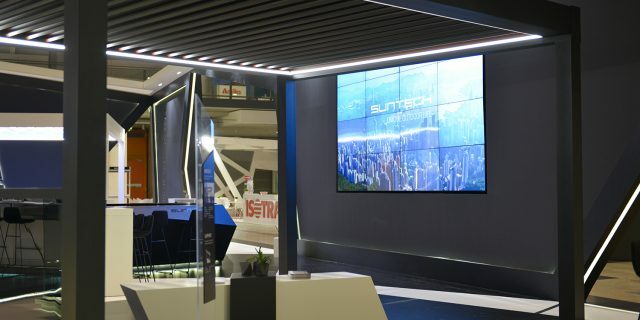 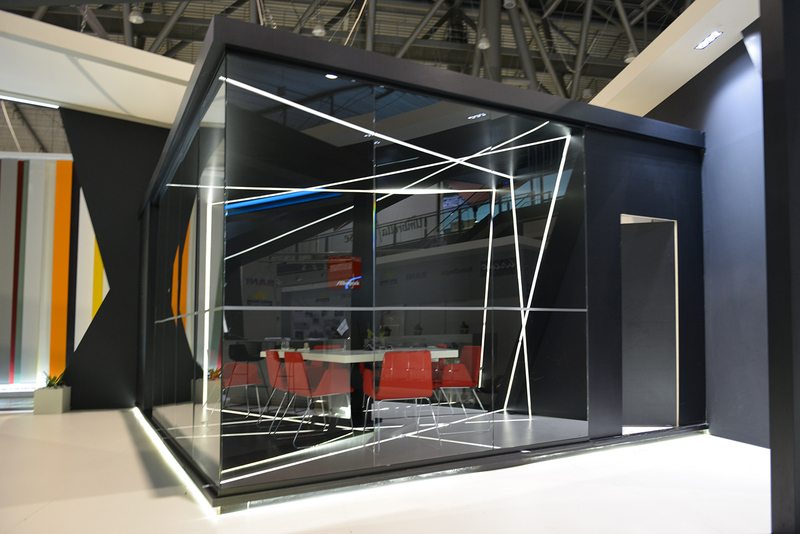 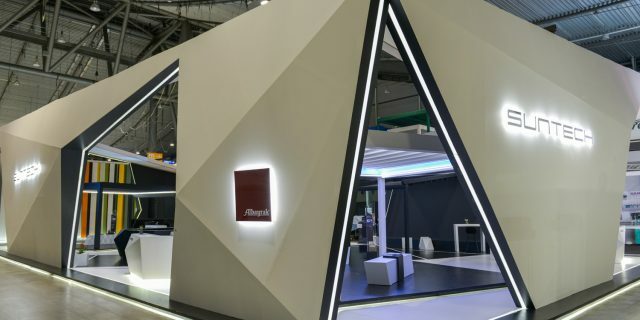 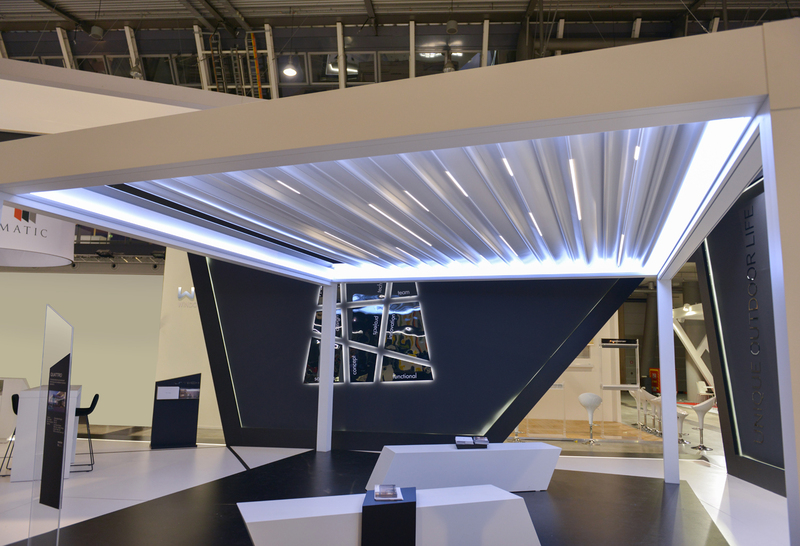 Unique booth design that inspired by asymmetrical lines and adapted to Suntech’s minimalist vision, was as acclaimed as Privée collection.